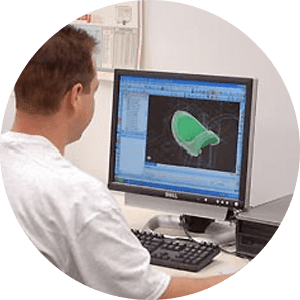 CAD-CAM System - Unity Tool Inc.
Our CAM systems perform milling, turning, Swiss, and wire EDM functions, and are all capable of programming multi-axis work. Using the Autodesk Inventor program, we are able to digitally create 2D drawings and 3D models. Unity’s Milling, Turning, Swiss and EDMs are all IQ and OQ qualified machines. 4 Pathtrace EDGE CAM: CAD-CAM System. Milling & Turning, IGED, DXF, Pas E and Solidworks/Parasolid importing. Contact our team at 763-428-9888 or request a quote.